ANTES DO PLAY !!!!! ______________________ READ FIRST !!! * Apague a luz e... play! ______________________ * Turn off the light and... play it! * Comentários são mais do que bem vindos. _________ * Feel free to comment. I'm Joel of Gran Canaria (Canary island, Spain). I went to london from 2nd to 6th of July. 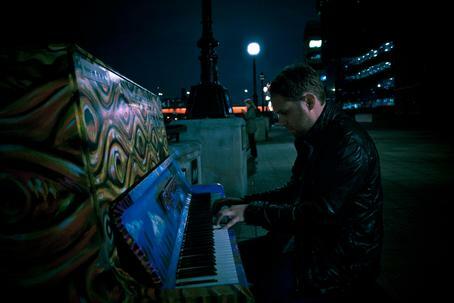 I only saw this piano and it was really exciting. 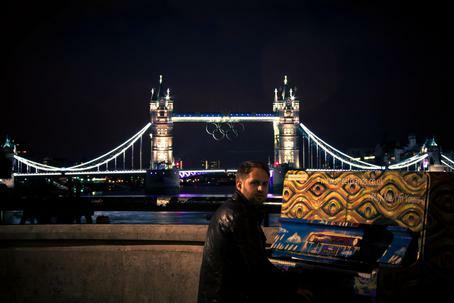 I loved play the piano in London and I would like play again. Thank's to all of you and greetings from Spain! 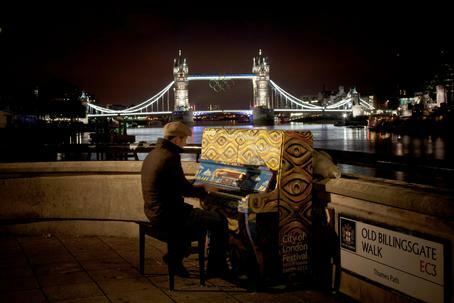 Set myself a project this year...Adele song on many streetpianos!